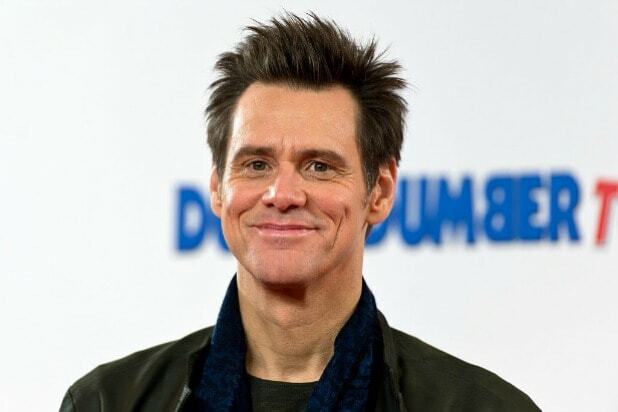 Jim Carrey is taking a decidedly sunnier outlook on life than we’re used to seeing from his politically-charged artwork with his latest creation, and you can thank the upcoming midterm election for that. He, of course, is referring to Nov. 6, the midterm election that could shift the power in Washington D.C. if the Democratic party takes control of the House of Representatives, as many analysts have projected. The “Kidding” star also announced the showing of his entire collection of original political art at Maccarone Gallery in Los Angeles, Oct. 23 – Dec. 1. 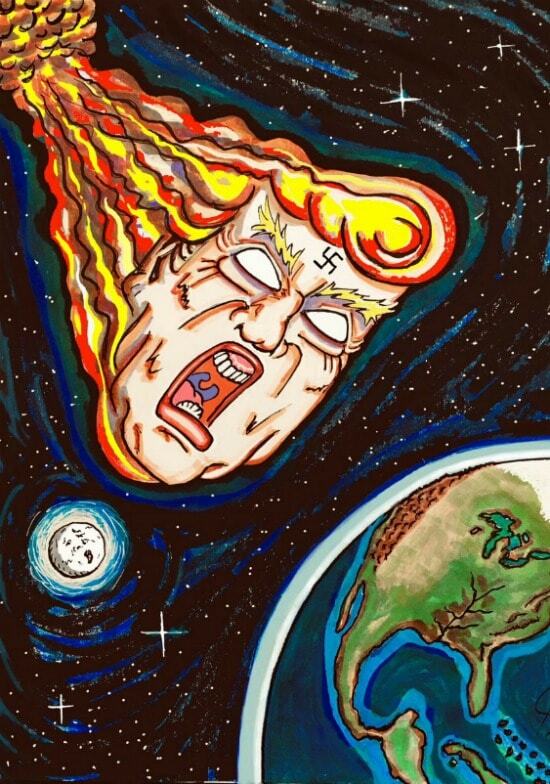 “Carrey’s decision to share his drawings derives not only from his own perception of our current political climate, but from a belief that freedom of speech is a right that must be exercised in order to remain protected,” a gallery spokesperson said in a statement.